Don’t let the kids have all the fun! 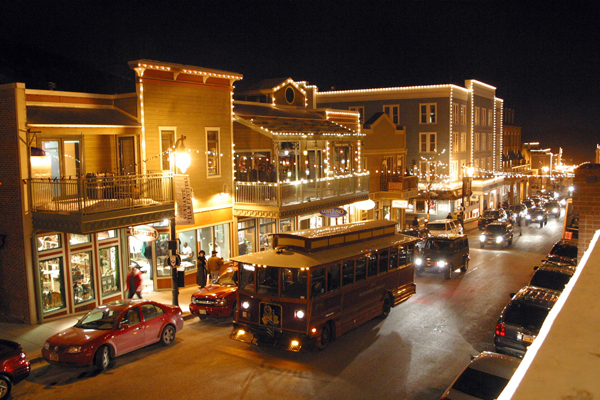 Park City has much to offer parents and families as well. 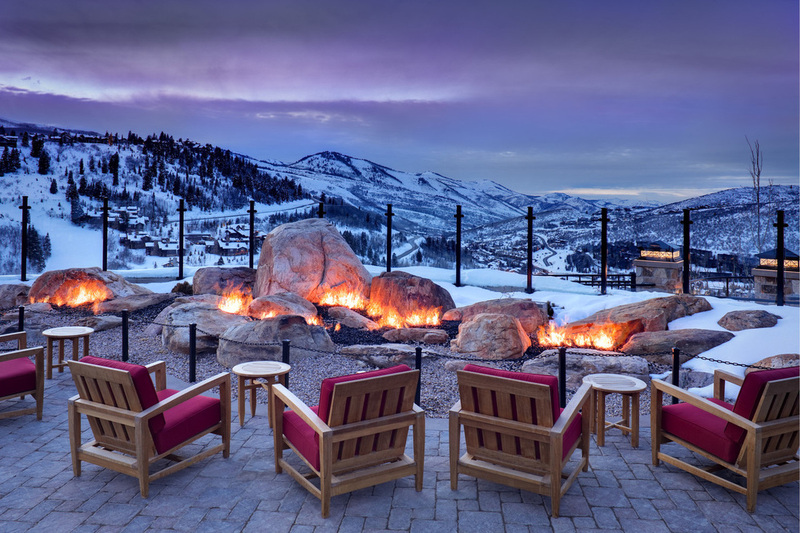 An added bonus of Park City as our camp location in addition to the world’s best training facilities, is that Park City is one of the premier resorts in North America. Athletes training with tbrparkcity have the option of their living with TBR or can stay with their parents and receive coaching only. tbrparkcity encourages all parents to come over and enjoy the "greatest snow on earth" making our program an integral part of this year’s family skiing holiday!!! Regarded as the "Super Bowl" of Freestyle Skiing, this year sees the event take place in January this year. The world's best athletes will be laying it all on the line to qualify for the 2018 Olympic Winter Games in February. Spectacular event at the base of Deer Valley Resort, with huge crowds and night time competition. One of the most prestigious film festivals in the world, catch a movie premiere or bump into the Hollywood A List int he town or on the slopes! This years dates are January 18-28.